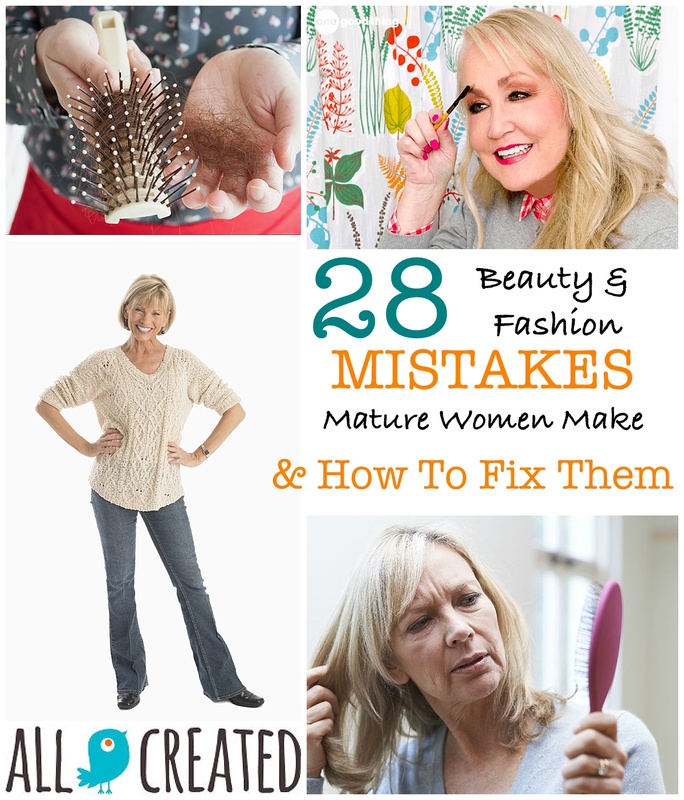 Beauty And Fashion Mistakes Mature Women Make…And How To Fix Them! When you look in the mirror, do you like what you see? What worked for you in your 30’s, probably isn’t working for you now. 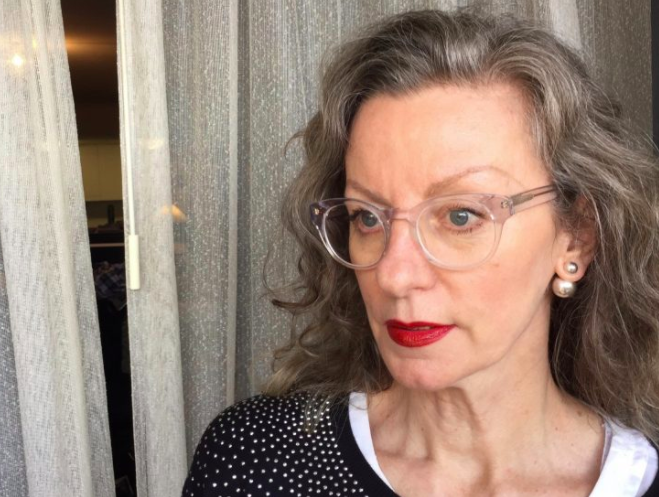 Here are 28 mature beauty and fashion mistakes that older women make and how to fix them. When it comes to our looks, trying to keep up with Father Time can seem to be a losing battle. It’s not because there aren’t products, diets and procedures available to help “take off the years”. Goodness knows, 50 is the new 40 and, as a whole, our generation looks much younger in our later years than generations before us. And you have the money and time to dedicate to all of that, it is possible to look decades younger than the birth certificate shows. But one of the things that prevents us from aging gracefully is our reluctance to let go of an image that may have worked for us when we were younger. I know that at one point, I could rock a spiral perm that was teased to the heavens. But…I’m pretty sure that look would not work in my favor today. As burdensome as it may be, staying fresh and youthful requires us to re-examine our image and routines pretty much every decade… and adjust accordingly. Our skin, hair and bodies all change over time, and the way we take care of and adorn ourselves should too. If you are in a beauty and fashion time warp, don’t worry. Small changes can make big differences. We are here to talk about some common mistakes and how small tweaks can let your inner and outer youth shine! 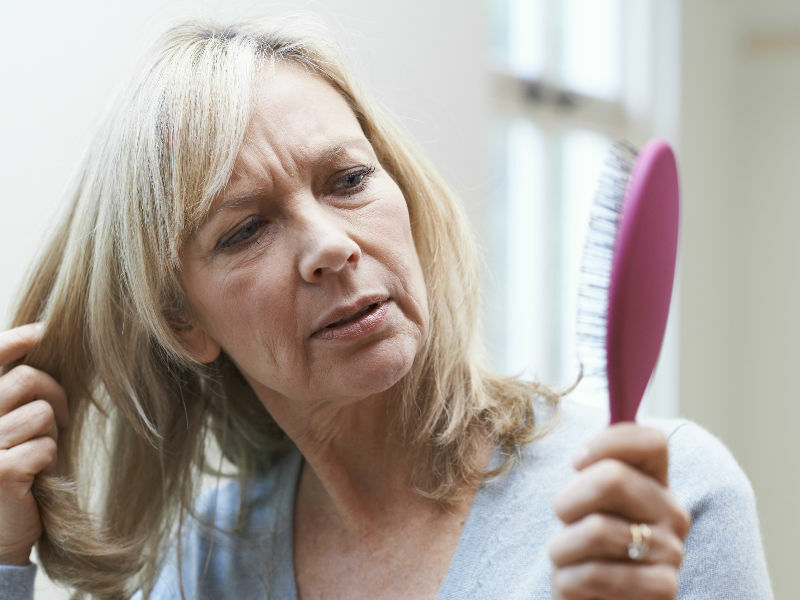 These common mature beauty and fashion mistakes can add decades, but it’s not too late to make some easy and affordable changes! Let’s start with the basics. It’s doesn’t matter what kind or how much makeup we apply, if our skin is not taken care of, none of that matters. Here are some reasons why your skin may be suffering and what you can do to help. Any nutritionist will tell you that certain foods can cause premature aging. Refined sugars, processed foods, deep fried foods and alcohol are all culprits. Limit those, add these and nurture your skin from the inside out. We could probably feed a small country with the amount of money that we, as a population, spend on face creams, serums, scrubs and masks. And lets “face it” (see what I did there? ;), who knows if all of it really works or is worth the money? In fact, if you are using too many products, you could actually be stressing your skin and doing more damage than good. Try giving your skin a rest and going back to basics. We all know that coconut oil is touted as a cure-all for a million things. Try it as a night cream. It’s rich and loaded with good stuff and can certainly help with wintertime dryness. Use a light touch and allow it to soak in before hitting the pillow. I have been using it for several months and definitely see a difference. But a word of caution. 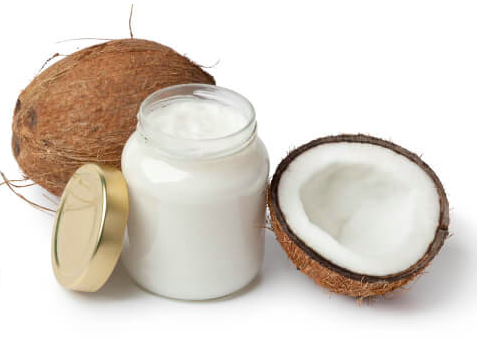 Coconut oil can clog pores, so you may want to find a non-comedogenic alternative if you are prone to acne. Dr. Axe has a complete list of other helpful ways to use coconut oil on skin. Find out all the details at Good Housekeeping. We’ve heard that screentime can fry the brain, but the skin too? It turns out that a light called HEV (high energy visible) that is produced by smartphones, computers and TVs has also been linked to skin pigmentation and may even be more damaging than UVA rays. Good Housekeeping saves us again with a list of ways that we can minimize the exposure. Check it out here. How refreshing! But how do you keep those luxurious locks from your youth? Chances are, your hair is probably changing. It may be getting a little dry, thin and brittle and you really shouldn’t be caring for it, cutting it or coloring it the same way that you did when you were younger. 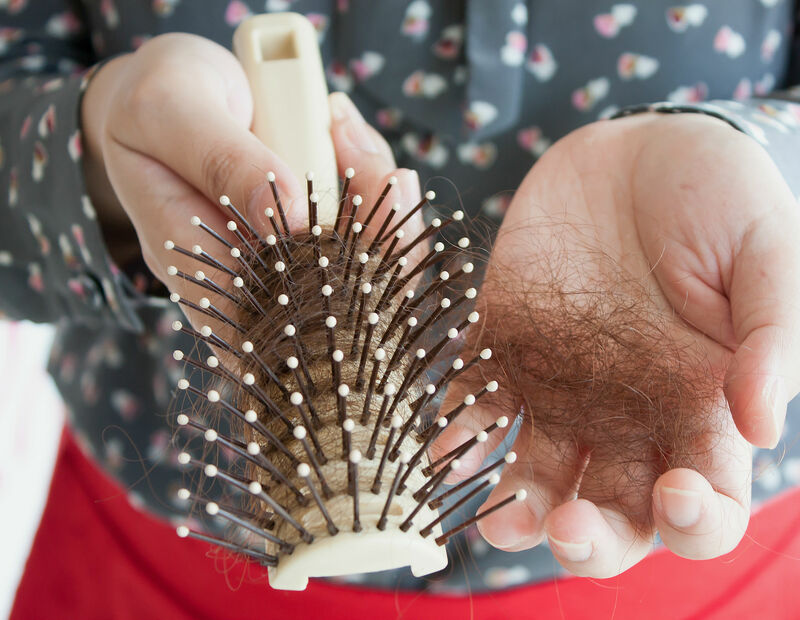 These are some of the hair traps that we tend to fall into. Don’t worry though. If you need an update, there’s hope! Your hair is likely very different than years ago, so you probably need to update your products and the way you care for your hair. If you suffer from dryness, hair loss, weakening, slower growth and reduced shine, there are things that you can do to help. Check out these recommendations and get back some of that strength and luster that you used to love. As with most things, extreme in either direction is not good. That means don’t try to pull off the same look that scored you your husband all those years ago…but don’t go for the weekly wash and set either. Something in the middle is much more modern and flattering! A great cut, and in some cases color, can actually shave years off. When you use the cut to hide and/or distract from aging facial features, you may have trouble convincing people that you haven’t gone under the knife. Look at these amazing transformations from the Daily Mail and be inspired! If we follow these tips, maybe we can all age as gracefully as Christie Brinkley! At some point, you may decide that you simply want to embrace your grey. After all, it is the hot color of the moment and many of the cool kids are paying big money to go silver. If that is the direction you want to go, there are ways to grow it out without having to cut it off and start all over. What Every Woman Needs explains a whole list of options. It boils down to finding a good stylist… one that you trust…to walk you through the process and help you figure out the best way to transition stylishly. For a woman, our hair is our crown. And it can be a scary day when we start to notice thinning and bald patches. The good news is that there are things to try that could help to minimize the effects of balding. First, look for products containing minoxidil, which stimulates hair growth. You might also check into Derma-rolling. 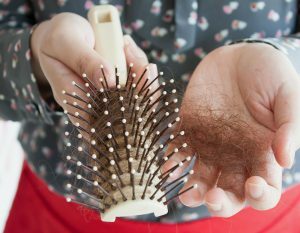 While originally developed to help with various skin ailments, some dermatologists and medical professionals are claiming to see results with those suffering female and male pattern baldness. Dressing each morning can be such a chore. And we know that it’s usually easiest to just grab what fits and is comfortable. Especially when we are faced with some of the inevitable changes that aging brings, like weight gain and sore feet. But we promise, fit and comfort don’t have to mean frumpy or dated. If you start with some timeless basics, you can build on those to create whatever image suits you best. 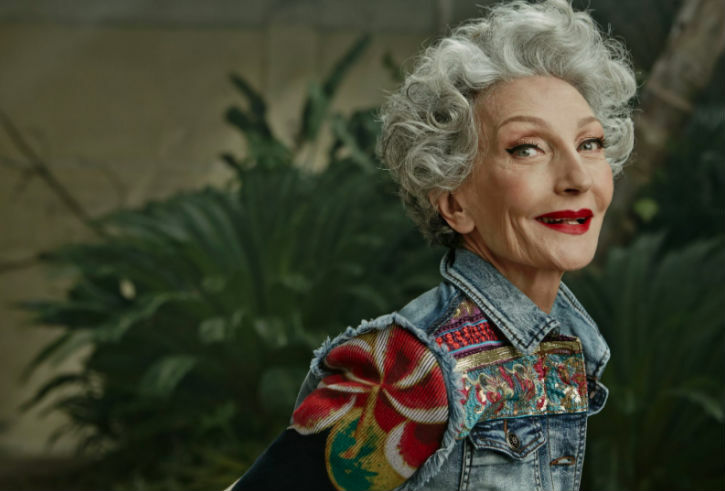 Here are some common fashion traps that older women can fall into. Visit What Every Woman Needs and Daily Fashion Muse to learn how to fix these fashion faux pas and more. 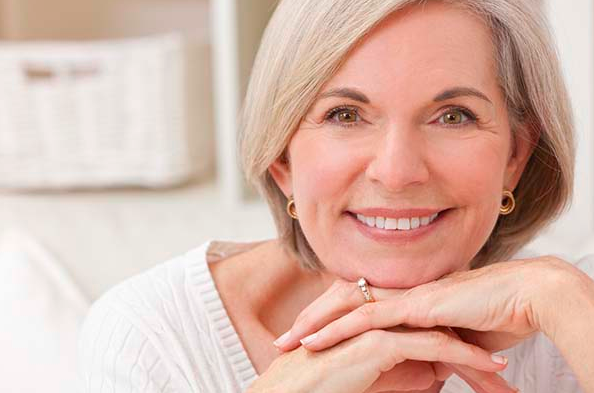 We know that menopause can change our bodies dramatically. And in the blink of an eye. So until we figure out the new magic formula for what diet and exercise plan will be effective for us in this new time of our lives, let’s embrace the changes and learn how to downplay the problem areas. 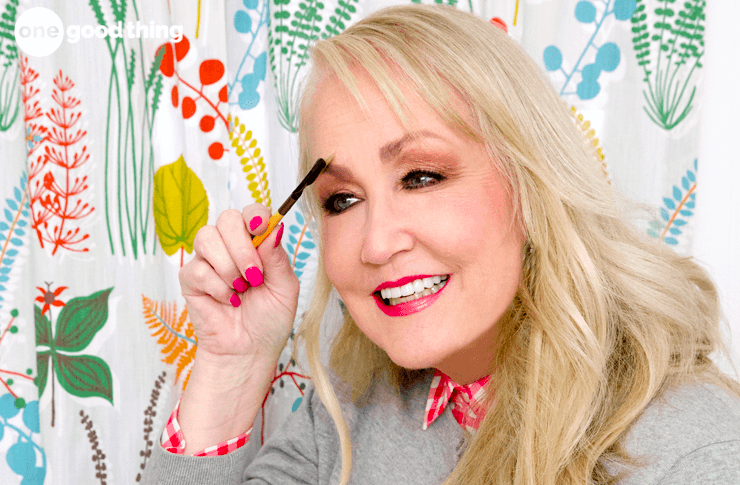 Our favorite beauty and fashion guru, Heather from “Awesome Over 50”, has wonderful advice to keep us looking lean and sassy! You’ve heard of too many choices. This is what happens when we continue to accumulate clothes without getting rid of the ones that don’t fit, are dated or damaged. Then we become paralyzed with indecision and end up just grabbing the same old comfortable outfit…again and again. For modern, confident and classy dressing, the best thing you can do is pare down to a capsule wardrobe. These are basic items that you know fit beautifully and that you can mix and match effortlessly with other items in that wardrobe. 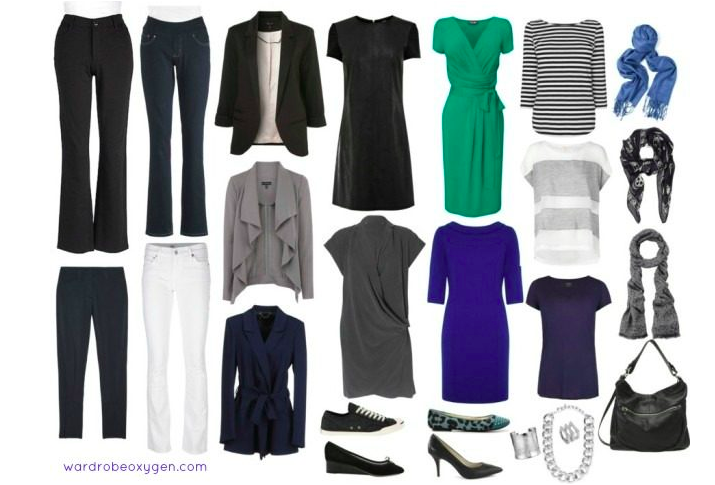 Here are some suggested choices from Wardrobe Oxygen that are ideal for women over 40 who are seeking to avoid the frump! If you’ve seen this hilarious skit, you know what “Mom Jeans” are. And ladies, it’s time to let go of them! We promise that there are much more flattering and comfortable jean options out there. According to Prime Women, today’s over 50 woman ranks jeans as the #1 favorite item of clothing, so let’s make sure that we look amazing when we wear them! WATCH: Let’s take a moment and laugh at ourselves a little…and then go shopping for some new jeans! Go with dark washed and WHITE! Yes, in the right cut, they are surprisingly flattering. 5 different styles will provide the perfect jean wardrobe. Check out the list here. Just as skin care, hair care and fashion choices should all evolve with more birthdays, so should our makeup choices and techniques. Dryer skin, droopy eyelids and thinning lips all call for a new makeup approach. Here are some common makeup mistakes and some fabulous fixes too! Scale back on the foundation, eyeliner and lipstick to keep makeup from settling into wrinkles and making features look smaller. A peach colored top does not have to mean peach lipstick. Try a soft pinky-brown instead. And just say no to blue eyeshadow! Choose one (eyes or lips) and go soft on the others. Visit 40 Plus Style for many more great tips. Keep them nicely groomed and fill in sparse spots lightly with a pencil or powder. Instead of a heavy foundation, try a tinted moisturizer that provides light coverage and a beautiful glow. Try a blendable liquid or gel eyeliner to keep from having to tug at your fragile skin. 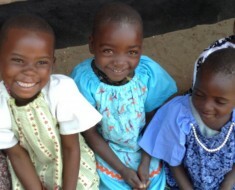 Jillee At One Good Thing has more valuable tips for you here. If you wear glasses on a regular basis, different rules apply to your makeup application. And your tweaks may be different, depending on if you are near or far-sighted. Heather, from “Awesome over 50”, is here again to walk us through her tips. Her suggestion to wear shadow primer has made all the difference for me! No more creasy eyeshadow! We hope that you gained some tips that you can use to help keep you fresh and sassy into your next decade. We are all in this together, so let’s support each other and let that inner – and OUTER – beauty shine! This Star Wore a Department Store Dress to the Golden Globes. 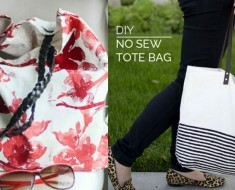 Tote Bags For The Summer – DIY Style! 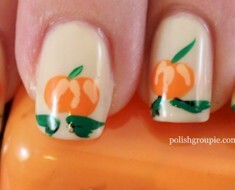 11 Fun Ways To Paint Your Nails For Fall! Make Your Own Designer Looking Necklace With Just Buttons And Felt!